The way people access and use the Internet today is dramatically different from what it was even just a couple of years ago. Where in the past most people would log onto their desktop or laptop computers, today more people than ever before are making use of smartphones, tablets and other mobile devices to find the information that they want. This means that the traditional website that you have maintained for your business may no longer be as effective as you need it to be all of the time. 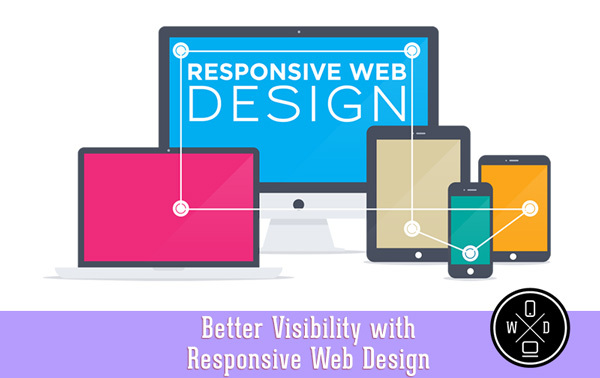 In order to keep up with the changing technology and marketplace you want to be able to get a better visibility with responsive web design. Responsive web design means having your website created in such a way so that it can work well with the various mobile devices in use today. Where websites in the past were created primarily with laptop and desktop use in mind, the screen size that these sites are formatted for may not work well on mobile devices. It may take a very long time for all of your graphics and pictures to load or they may not load properly on a device with a smaller screen and different processor than a standard computer. This means your website will not appear complete or well to users, which may lead them to skip our site and move on to another that is designed to be mobile-friendly, costing you business. Luckily there is something that you can do about this situation. You may want to turn to an experienced web design company or agency to work on your site. 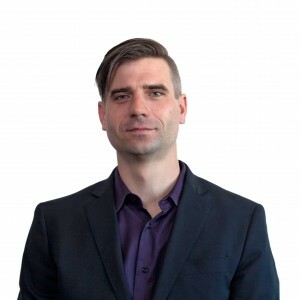 They will be able to take a look at the coding and formatting used on your site and help you to make the changes that you need so your site can be mobile-friendly. The new tools and technology that they can use for your site can have all of the work done for you so that your pages will be able to handle the different formats used today. With mobile devices becoming more critical in searches and Internet use, it is important that your website is able to handle it all easily. 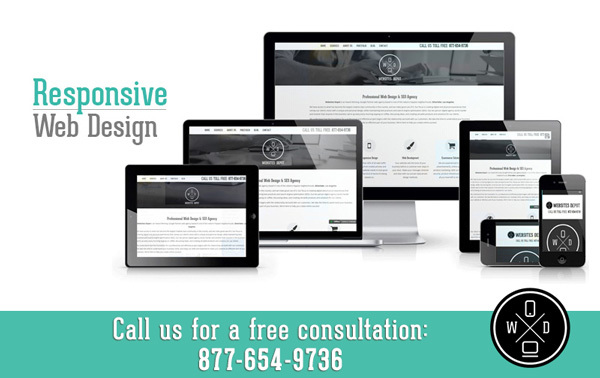 Reach out to an experienced web design firm so you can discuss having a more responsive design for your website so that you can keep up with the changes.